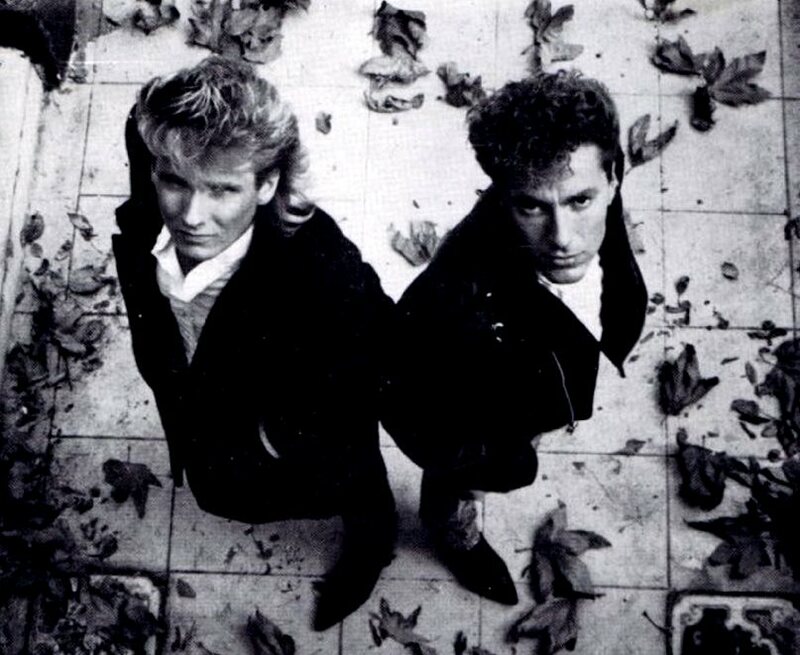 - The Stabilizers were an American pop/rock duo from Erie, Pennsylvania , founded in the early 1980s by musicians Dave Christenson and Rich Nevens. With Christenson on lead vocals and Nevens on guitars and occasional keyboards, they spent the first few years touring the Pennsylvania area and recording original compositions on a 4-track recorder. Then, in 1985, they were signed to Columbia Records and in 1986, released Tyranny, their first and only album. The guitar and synth-laced album followed in the style of other 1980s bands such as a-ha, Duran Duran, Tears for Fears and Mr. Mister. The first single from Tyranny was "One Simple Thing," which peaked at number 21 on the Billboard Mainstream Rock Tracks chart and number 93 on the Billboard Hot 100, helped by the band's performance of the song on American Bandstand. Two music videos were released to promote the album: "One Simple Thing", which was directed by David Fincher who would go onto greater success directing the feature films Alien³, Se7en and Fight Club and "Tyranny," helmed by renowned music video director David Hogan. The "Tyranny" single failed to chart, and for the next five years, the band disappeared from view. Then, in 1991, an unreleased track from the Tyranny sessions, "Maybe This Time," surfaced on the soundtrack to the film If Looks Could Kill, but that was the last anyone would hear from the band. - It's a typical rags-to-the-brink-of-riches story. A young man pursues higher education at a large university, gets a degree in a high-demand technical field, then leaves it all behind to become a pop star. A pop star? This is the story of Richard Nevens, a 1982 University graduate with a bachelor's degree in electrical engineering. He's a synthesizer wiz, who, along with his musical partner Dave Christianson (who front an ensemble collectively known as The Stabilizers), landed a big recording contract with CBS Records last August. In May 1982, Nevens got an engineering job in Erie. 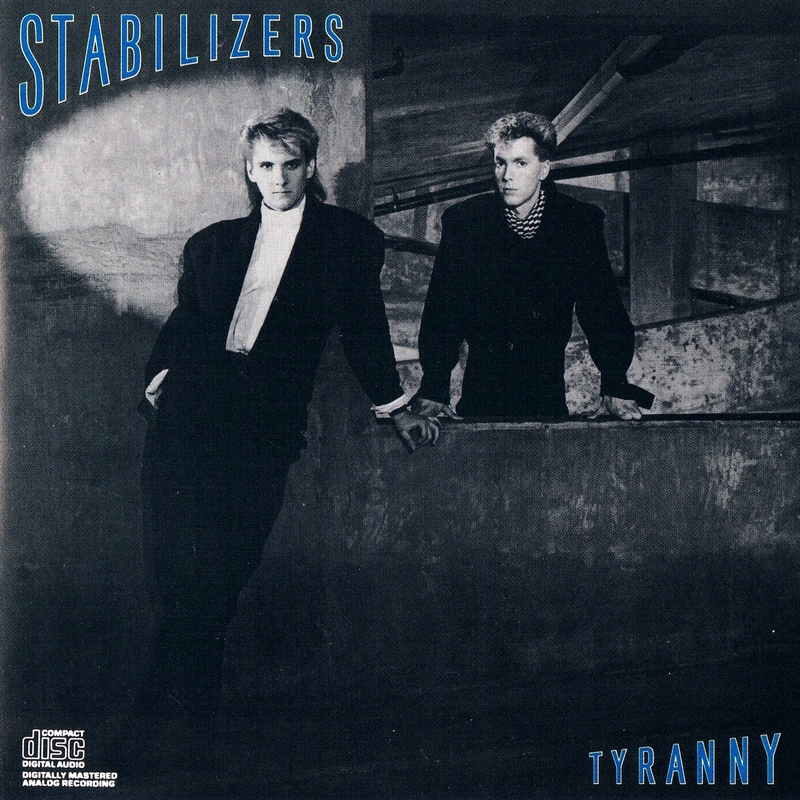 In January 1985, The Stabilizers debuted. This four-piece band was the second incarnation of The Stabilizers. Nevens formed the first band while he was a student at the University. The Penn State Stabilizers fizzled, but the Erie Stabilizers are going somewhere. They started to build momentum with a homemade single, "Underground," that had been recorded on Nevens' four-track recorder. Later, a second single, "Tyranny," began to climb the charts on an Erie radio station, ranking as high as number seven. A friend took a tape of "Tyranny" to Rick James' production company in New York, and then to CBS Records. CBS producer Denny Diante heard the tape and flew to Erie to see the band. Diante liked what he saw, but told the band that they needed more material. Rich and Dave provided exactly that, sending him the song "Pull Me Down." Nevens and Christianson hooked up with Management 3 in Los Angeles via Diante. Larry Marks of Management 3 became their manager, and he negotiated with CBS. On August 23, Nevens got a phone call from Marks telling him that CBS had signed them. "He called me at work," Rich said, on the phone from Los Angeles. "I said, 'I'm out of here!' Me and Dave got drunk that night." Nevens and Christianson were the only members of the band signed by CBS to that album contract, which provides an option for six more records in five years. Nevens plays keyboards and writes the music, while Christianson does the vocals and lyrics. Nevens isn't bothered by their lack of a permanent backing band. "Our music is kind of techno. I record most of the keyboards. Dave and me do all the writing." The Stabilizers began recording their first album last October in Los Angeles, and Diante is producing it. 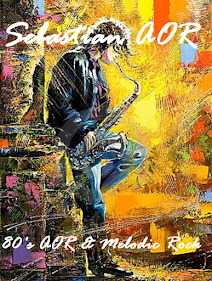 Diante is using studio musicans for the album, including Robbie Buchanan on additional keyboards (who has played with Scritti Politti), John Robinson on drums (he played on Michael Jackson's Thriller), and well known studio bass guitarist Nathan East. "We lay down the sound, and if he (Diante) says it needs this or that, he brings in the guys." Nevens expects to finish the album this week, and then The Stabilizers will pack up to go on tour. But the tour plan depends on how well the record sells. If it takes off, then CBS has the option of pulling the duo back into the studio immediately to start recording their next album. If that happens, there will be no time to support a major tour. There may be only showcase dates. "A lot of it depends on how the first single goes," Nevens said. "I would prefer to do 3,000 seaters." There is, of course, the obligatory video to consider. The video for "Tyranny" will be shot in Los Angeles by director Joseph Perez. It will be Perez's first try at a music video. The Stabilizers may fly to Rome to shoot a video for "Found Rome," another possible single. The Stabilizers have not yet signed a deal for the publishing rights to their songs. "Our manager's holding out for the best deal," Nevens said. Paramount Pictures is interested in having the duo write a song for the upcoming Tom Cruise movie Top Gun. Things are definitely looking up for the group. "We're really just taking the first step," Nevens said. "If it doesn't happen, it's back to engineering, I guess."